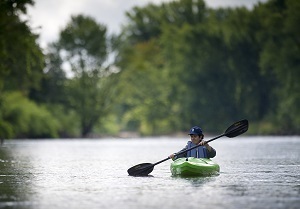 Eight waterways totaling 540-plus miles that flow through more than a dozen counties have been selected as the first state-designated water trails in Michigan, the Department of Natural Resources announced today. Over the last several months, the DNR has worked on creating a water trails program with the goal of announcing the first designations in 2018. Local water trail organizations with established water trail plans were invited to submit applications for designation. That outreach process was handled collaboratively with the Michigan State Parks Advisory Committee, the Michigan State Waterways Commission, the Michigan Trails Advisory Council and the Nonmotorized Advisory Workgroup. Provides a quality trail experience. Offers clear information for users. Has an appropriate water trail plan in place that addressed components like safety, stewardship, historic and cultural resources, education opportunities, funding, signage, management and development, local land and water use laws, and marketing and promotion. Paul Yauk, the DNR’s state trails coordinator, said that Michigan is in a great position to work with partners to create a statewide water trails program that complements Michigan’s broader trails system. Michigan has more miles of Great Lakes coastline than any other state and thousands of miles of rivers and streams. The use of waterways for transportation in Michigan is not new. Native Americans first used them for sustenance and trade; early European settlers used them to transport goods and timber; and, water resources were the foundation of Michigan’s earliest manufacturing and shipping industries. 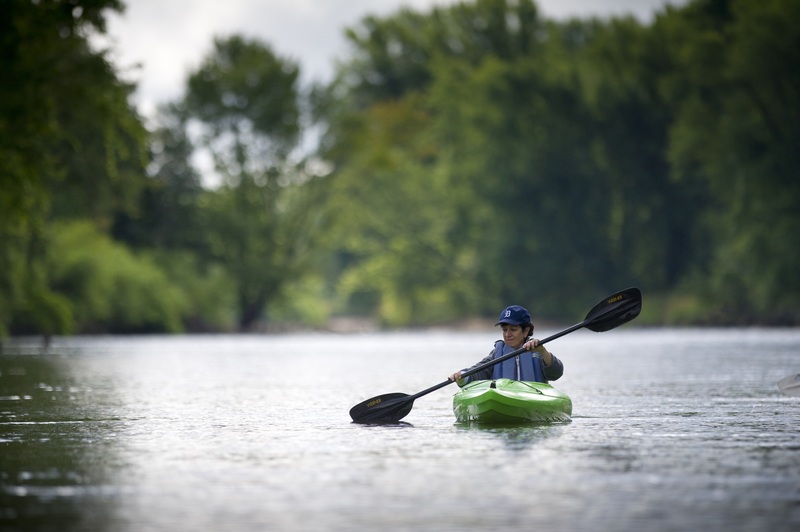 Ribbon cuttings for the newly designated water trails will take place during the 2019 paddling season. Watch michigan.gov/dnrtrails for more information, which will be provided early in 2019, on the application process for next year’s designations. An accompanying map showing locations of the water trails and photos of some water-based recreation activities are available below for download.